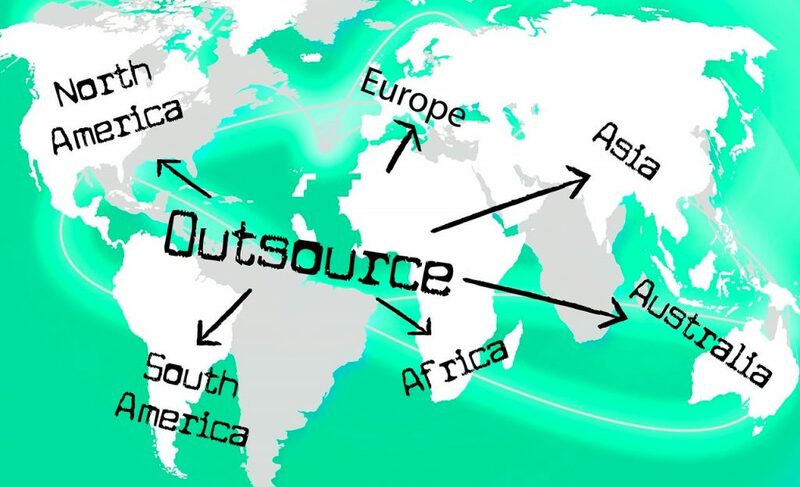 Outsource Prospecting allows your business to run in a time and space shifting environment 24/7 days a week and from anywhere in the world. Outsource Prospecting allows a company to save money on employees and equipment. Most time a business pays a monthly fee, whereas hiring staff to get your leads can be costly with regards to location, equipment, IT staff, payroll, insurance, and so many more unwanted fees. 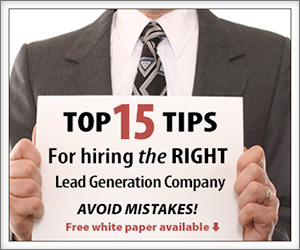 A good prospecting company knows how to get in the door. They build trust and credibility with the potential clients/customers, and always have a follow-up procedure or well-defined script that they follow to ensure that your company’s needs are met and succeeds. Many companies will work with your CRM to create a view or look up to isolate your prospect list. Outsource Prospecting could be the smartest thing you could do to build your pipeline of prospects. Start today learn more about www.grindstone.com services. To learn more about B2B techniques please visit www.b2bleadexperts.com for more industry information.